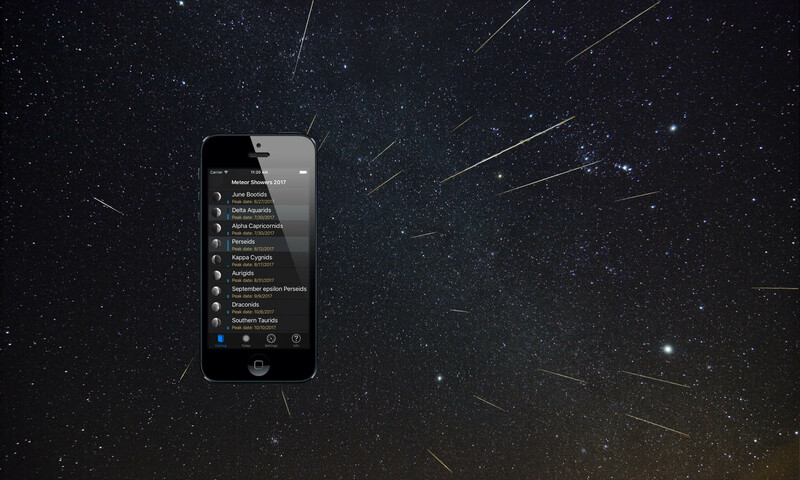 I’ve had a few reports where Meteor Shower Guide freezes when attempting to add a meteor shower alert. It appears this happens when the default calendar is set to something other than a iCalendar. Simply changing your default calendar fixes the problem. Thanks to James for the most recent feedback on this. I’m amazed how few people report a problem and instead post a negative review on iTunes.